A recipe from Monique van der Vloed in which she has processed Greensweet liquid stevia. What is this delicious! It was a short test and it is very easy to make, surprise a special someone with this and of course you can be yourself! Children also love it! Let's go baking! 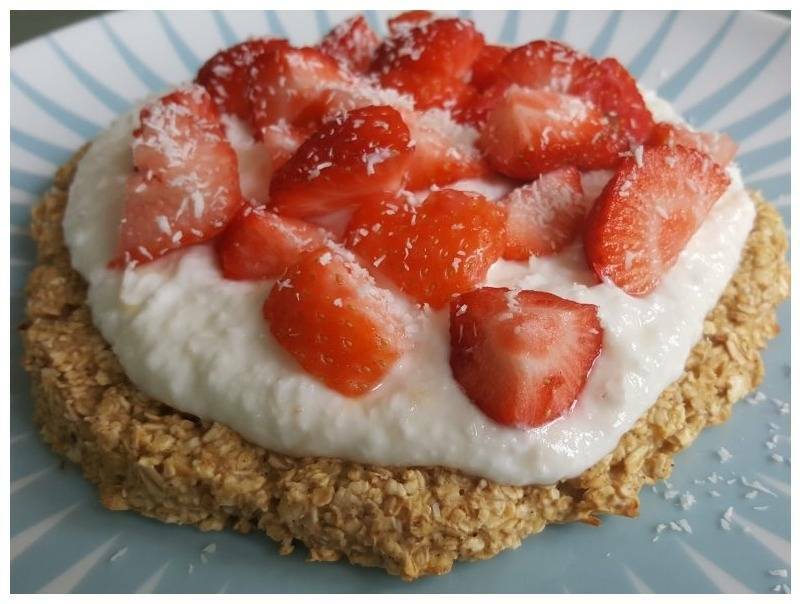 After 15 minutes, the delicious Pie is ready and you can use the ingredients of the topping with some sweetness of the Greensweet liquid stevia Lemon with the extra topping the strawberries and some grated coconut.